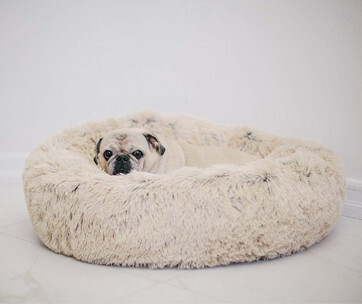 The Brindle Shredded Memory Foam Dog Bed comes with a design that ensures optimum comfort for your sick or arthritic dog. It features thoughtful construction in a style that’s simple enough never to detract from your existing home décor. It is durable and built of the sturdiest materials you can find. 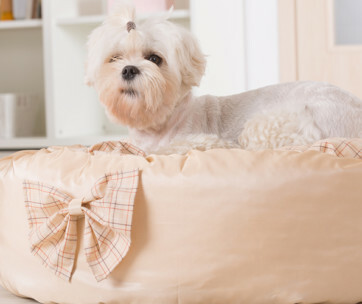 It’s the perfect resting platform for your dog to lay its painful and swollen joints on. 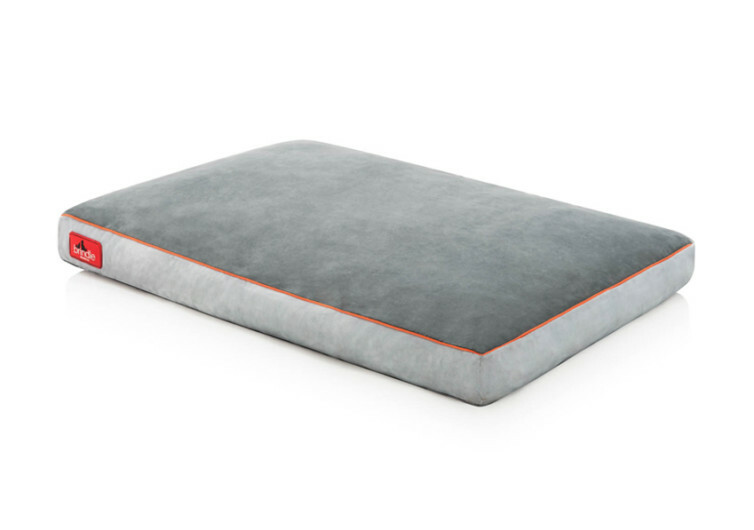 Inside its soft microsuede cover is 3 inches of shredded memory foam. 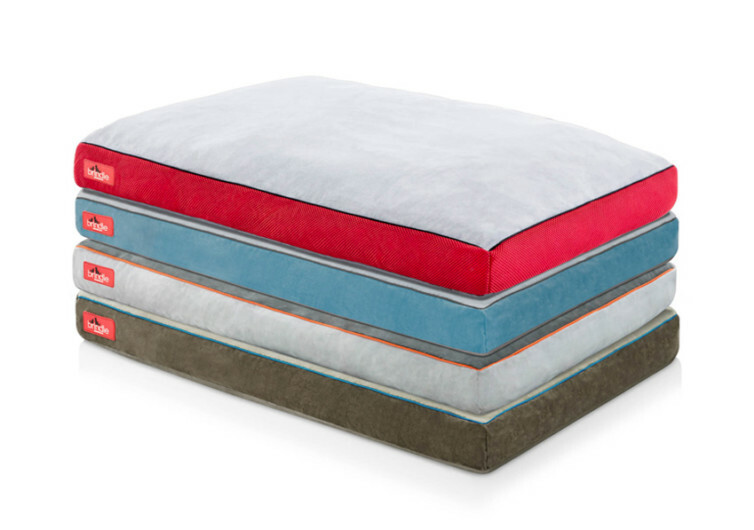 If you’re looking for a solid block of memory foam, then the Brindle is not for your pet. The good thing about using shredded fill is that it creates tiny pockets of air within the bed itself. 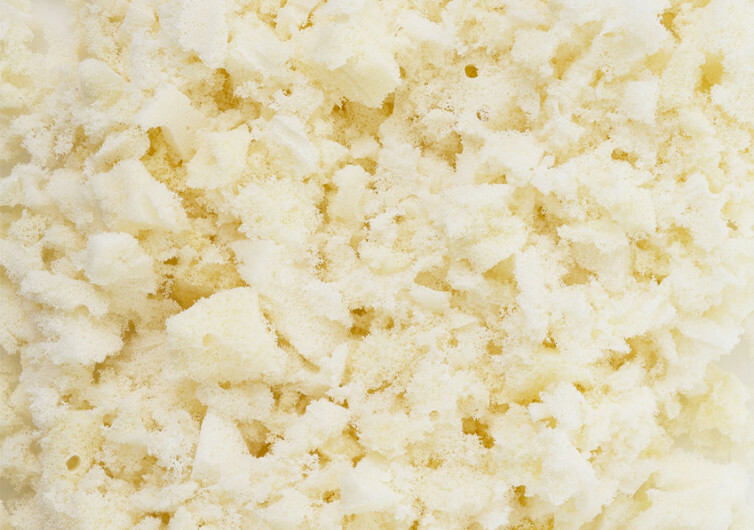 This enhances the flow of air within the memory foam fill. 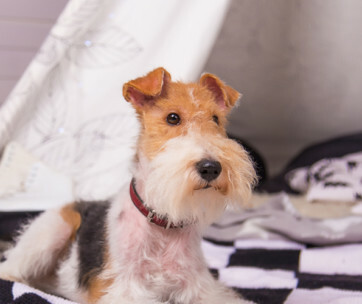 It becomes more breathable; hence, more comfortable for your pet. While 3 inches may not seem adequate, the Brindle’s foam construction is strong enough to support the weight of your pet. This is possible because of the unique nature of orthopedic memory foam. Unlike conventional foams, the one on the Brindle never loses its shape with frequent and prolonged use. If you’re getting the Brindle for your puppy, it’s best to get the size that will approximate the adult size of your dog. The dog bed will last many years. The shredded memory foam increases comfort in your dog. It is also strong enough to support its aching joints. Like all memory foams, the Brindle boasts of conformity to the dog’s body contours. This allows for the maintenance of near-perfect alignment of the dog’s back, which can help prevent shoulder pain and back pain in dogs. The comfort that the Brindle brings can also translate to better sleep and rest for your pet. There is one problem with the Brindle, though. Its microsuede cover is not waterproof. As such, you may have to teach your dog not to pee on its bed. Cleaning the cover is easy, however. You can toss it in your washing machine and be done with it. It also comes in different color options. You’ll get to pick the right one that matches well with your interior décor. 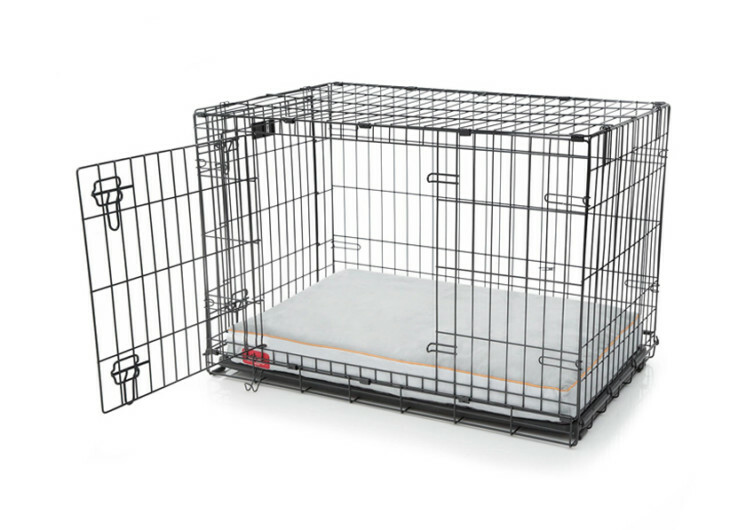 Best of all, the size of the Brindle can fit into standard dog crates. 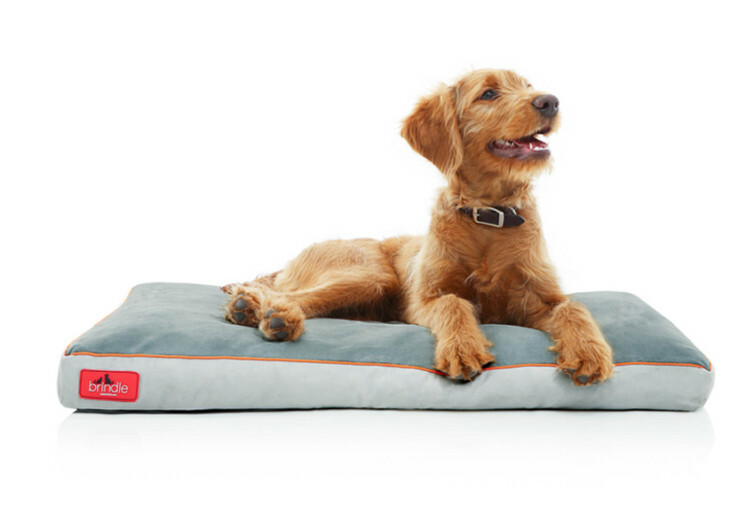 The Brindle Shredded Memory Foam Dog Bed may be as simple as it looks. But it does a good job of supporting your pet’s body and giving it comfort, too.